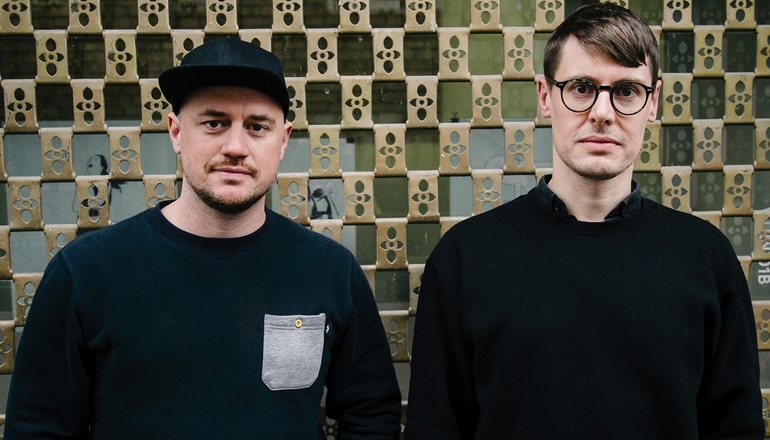 DEPART is Leonhard Lass and Gregor Ladenhauf. Their core endeavour is the conception of poetic, audiovisual immersions. Deeply rooted in the digital they explore the ritualistic character of algorithms and venture deliberately into the uncanny – creating unique moments that are coined by formally rigorous and profound aesthetics. DEPART work in a poetic tradition: They strive to subvert languages – not just literal, word based languages but languages as symbolic systems in general (involving sounds, images, algorithms, gestures, objects, etc.). Through subtle manipulation of their specific grammars, intentional short-circuiting of their reference networks and slight shifts of perspective they aim to trigger internal landslides of consciousness. As their modus operandi they employ generative processes and realtime simulation to construct hermetically “believable worlds”, transitory sandboxes of synchronicities bordering on the surreal, which evoke a virtual immanence.